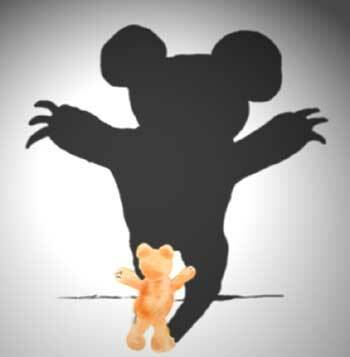 Learn How to Go Green From Mickey Mouse and Friends | DaDa Rocks! With fun arts and crafts activities as well as tips and tricks, DISNEY GO GREEN shows how to live a more sustainable lifestyle! Many children are interested in sustainability and learning how their actions impact the planet. 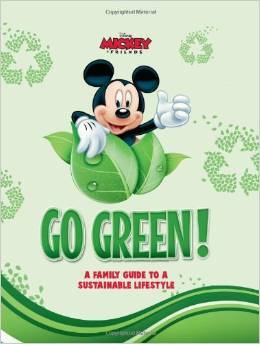 Now everyone can join Mickey and friends in living greener with DISNEY GO GREEN: A Family Guide To A Sustainable Lifestyle (Edda USA; $12.95/hardcover). The book explains how to create a more sustainable lifestyle in a simple, understandable way by exploring the Three R’s – Reduce, Reuse, Recycle – and discussing our ecological footprint – a measure of how much we take from the earth’s resources to produce the things we use.DISNEY GO GREEN includes interesting facts and great tips for sustainable living, and has lots of fun activities to try at home and school. Peel, quarter, and core apples to remove the seeds. Cut into small chunks, place in a saucepan, and pour enough water to barely cover the apples. Squeeze a bit of lemon juice and as much raw sugar as you would like, but not too much. Simmer for about 20 minutes on low heat. When cooled, mash up your sauce with a fork and pour into a sterilized glass jar. In the book, readers are reminded, “Sometimes making green choices takes us out of our comfort zone. It takes us away from the things we usually do and what’s comfortable to us. At these times, it’s good to remember that we’re doing what’s best for us, and what’s best for the environment.” For children looking for fun activities and great advice about sustainability, DISNEY GO GREEN is the perfect resource. 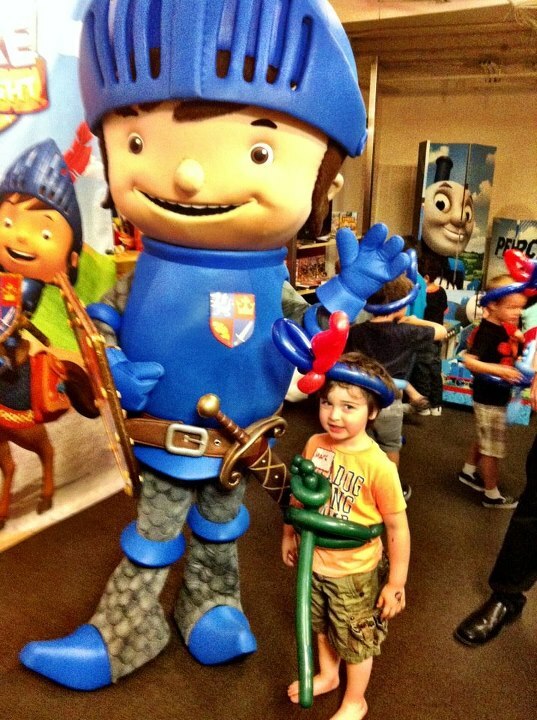 PreviousSkylanders Trap Team is nominated for a Nickelodeon Kids Choice Award get voting!